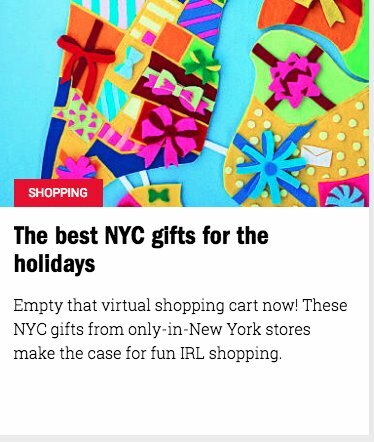 They said we are an "Only-in-NYC" kind of store. And how! We will take the "Only-in-NYC" compliment and we really appreciate the shout out for our "Made in New York" food and mercantile section! Leap off the page Animal Book! Window Shopping... The Fraiser Fir Obsession!